Now in its second year, the ACS Studio Prize offers one student or recent graduate a £6,000 prize to help establish an artist's studio in the UK. The final five artists in contention to receive the 2018 edition of the Prize have now been announced by the judges. Almost 330 submissions were received in 2018, marking a huge increase in applicants from the the inaugural Prize in 2017. This year judges Lady Bridgeman, founder of the Artists’ Collecting Society and Bridgeman Images, and renowned artists Eileen Cooper RA and Rob & Nick Carter deliberated over an initial longlist of 32 artists from throughout the UK and Europe. 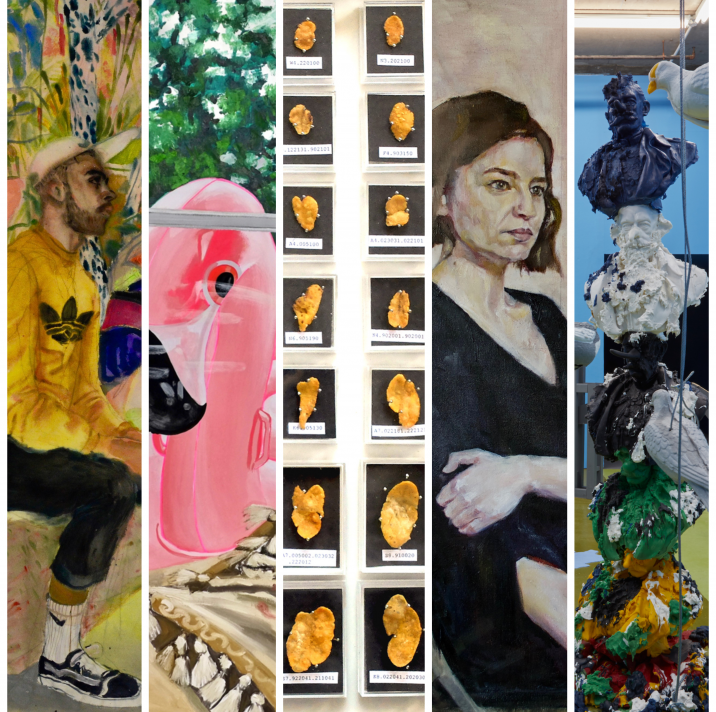 Anne Griffiths of Oxford Brookes, Jamie Fitzpatrick of the Royal College of Art, Rebecca Harper of the Turps Art School, Sara Lavelle of Brighton University and Stella Kapezanou of Chelsea College of Arts have been selected by the judges to progress to the next round of the competition. We look forward to the judges announcing the winner of the ACS Studio Prize 2018 in due course.